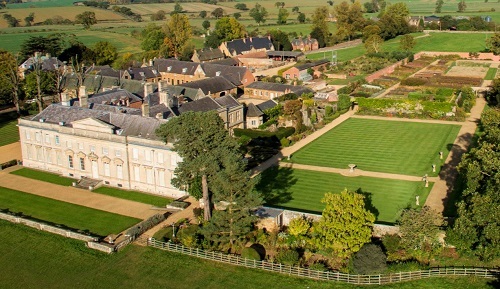 Lamport Hall is set in tranquil gardens, enclosed by a spacious park. Of the gardens laid out at Lamport Hall in 1655, by Gilbert Clarke, only the surrounding bank and large wrought iron gates still remain. Sir Charles Isham the son of Mary Isham, inherited his mother’s love of gardening. 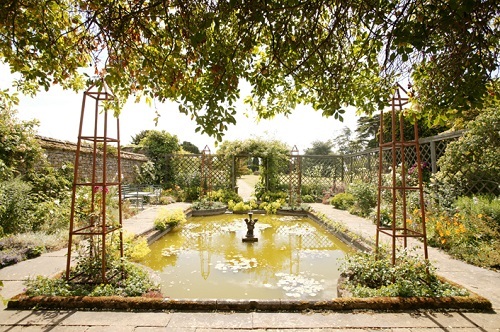 He is responsible for the present day appearance with a small Italian garden and the remarkable rockery. This is the earliest alpine garden in England, rising like a ruin 24 feet tall. Sir Charles peopled it with miniature figures, the world’s first garden gnomes. 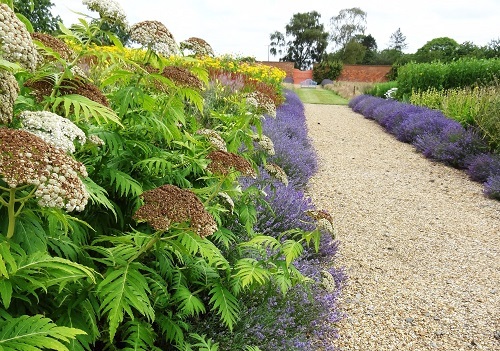 There is also a Walled 'cutting garden' Thought to be one of the largest cutting gardens in England, a vibrant array of colour and variety of plants are intersected by gravelled pathways. Hidden doors and relaxing benches are to be found. Guided tours of this important historic house are available to see the important collection of furniture, books and paintings. 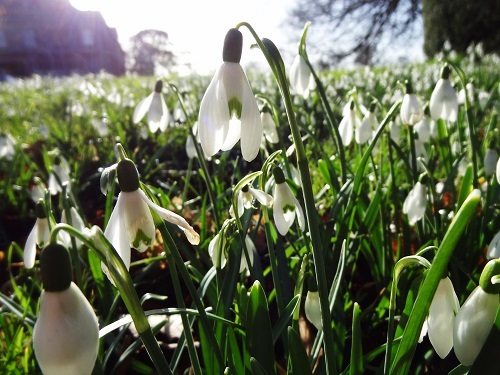 From 1st March Gardens only Wednesdays and Thursdays 1-4pm. 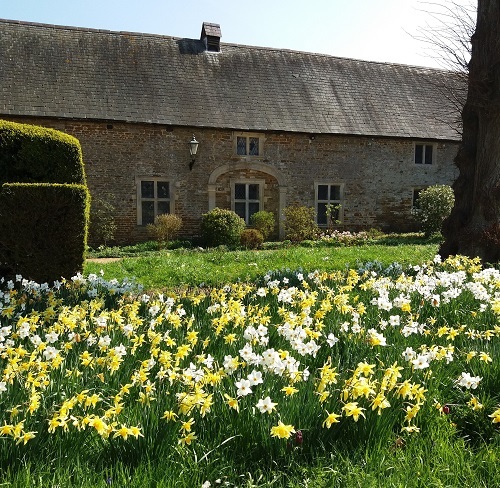 Hall and Gardens open from 1st April to 31st October Wednesdays and Thursdays 1-4pm. Access to the Hall is by guided tour only running at 1.45pm and 2.30pm. Garden tours first Wednesday of each month at 1.15pm. Free flow access to the Hall on Bank Holiday Sundays and Mondays and October 12th and 13th 1-4pm, last admission 3.15pm. If you want to take a break near Lamport Hall Garden, why not stay in one of our recommended hotels. 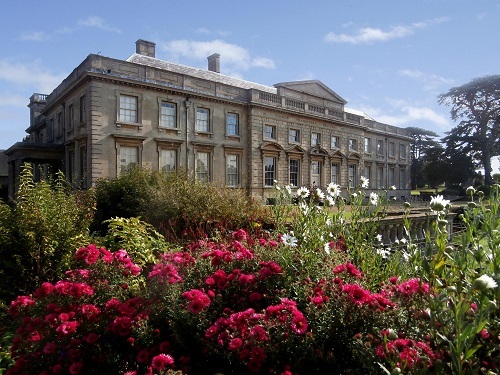 Look now for Lamport Hall Hotels - click here.